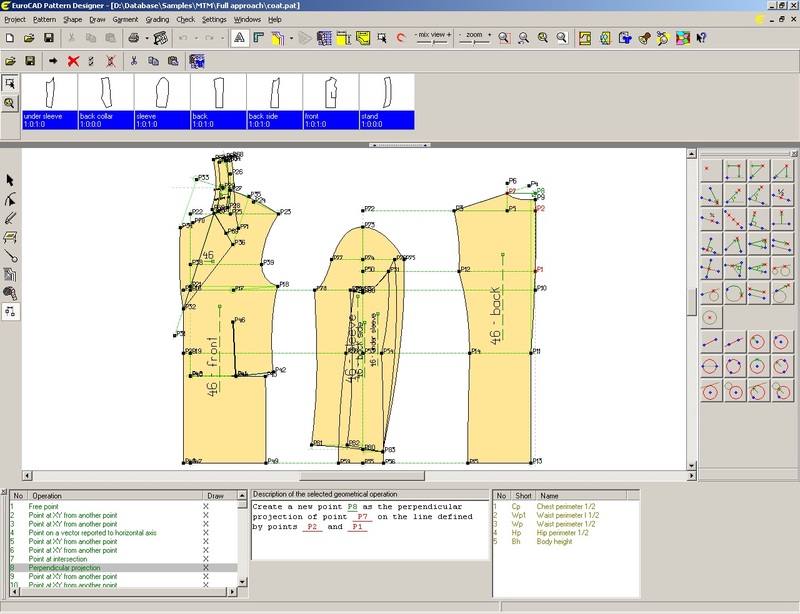 - For fashion houses, haute couture boutiques and other companies that produce on demand, made to measure clothes, EuroCAD Tailoring Assistant can provide automatic pattern reshape to fit the individual dimensions of each customer. It can be used for any type of clothes that requires a perfect match on the client's body, such as night dresses or men's suits. 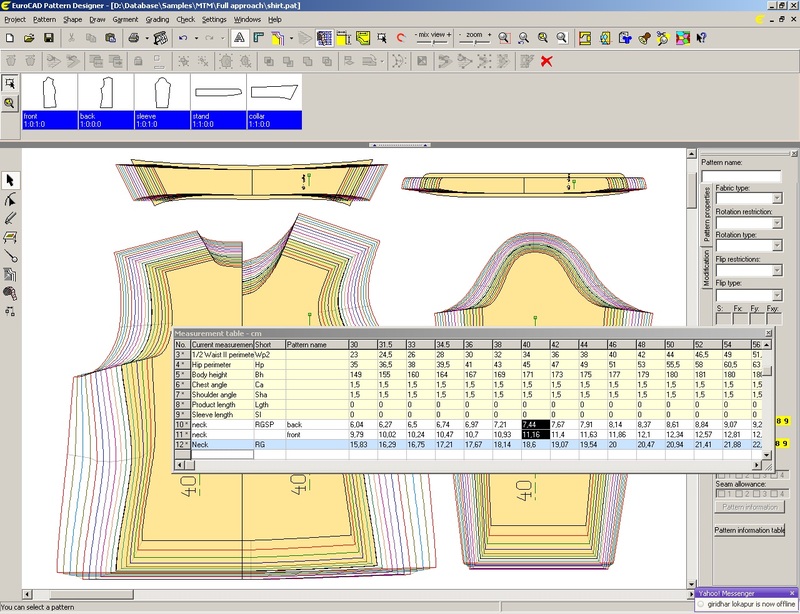 - For mass garments production, EuroCAD Tailoring Assistant provides full automatic grading on different size sets, and it is capable to grade a single product for several different size tables, for different markets, without any human intervention. 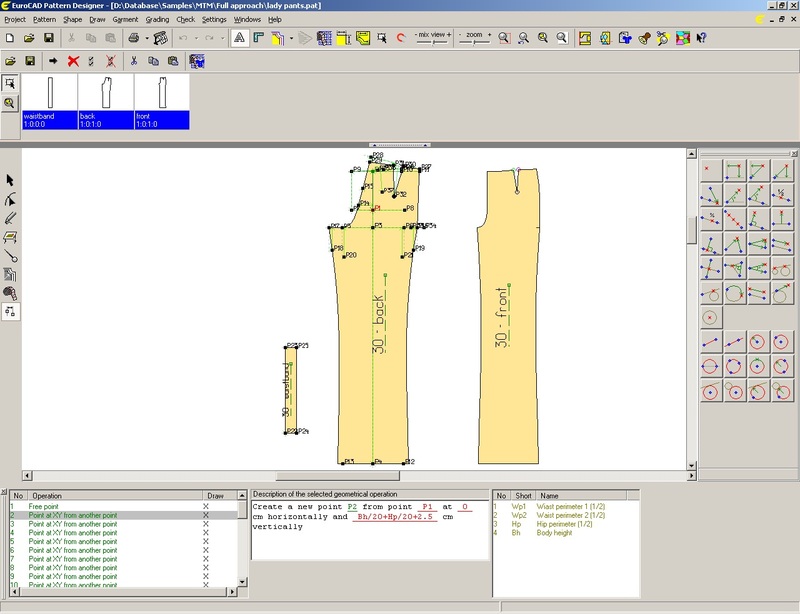 For instance, the same shirt, designed only one time as a parametric project, can be automatically graded at a blink of an eye to fit the standard size chart for Belgium.